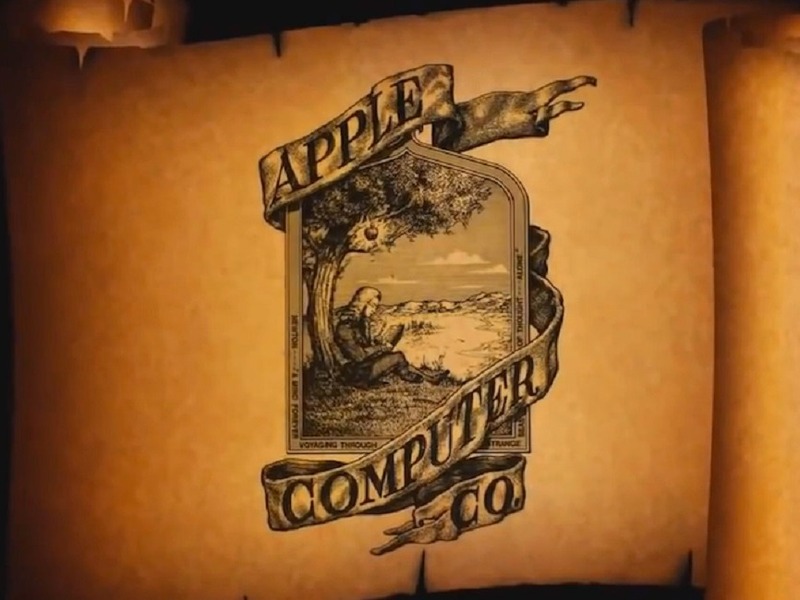 The Original "Apple Inc." Logo Was Too Literal For Its Own Good! This One Fell Too Close To The Tree! "Apple Inc.", the world-leader in computers and maker of iPhone began as a start-up from the garage of co-founder Steve Jobs. The technological advancements through the years apart, the identity of the company, i.e. its logo has evolved significantly as well. Today, we bring to you a look at the history of the original logo, which was referred to as "The Newton Crest". It looked like something that fell out an old textbook rather than the face of the future. 2. Became one of the most iconic images of the 20th century.